Neil is getting ready to head down to South America for a handful of shows. Check out the show dates on the tour page, or you can find them here. Neil is excited to be playing some shows in Scandinavia in May. This time round he will be traveling with a full band so expect to hear the new record ‘Palindrome Hunches’ in it’s full folky glory. London will also be treated to a full band performance at the Shepherds Bush Empire when Neil plays with the brilliant Mark Kozelek. Neil Halstead knows what all of the different ways are to feel comfortably bummed. He’s studied them and has made it part of his songwriting expertise to get as intimate with those variables and conflictions that lead to a dynamic that just lets the blemishes and the disappointments play a part in the decoration of a space, to offer their own specific tastes as integral pieces of the ensemble, like the legs that keep a table level enough to host the gravy train and a pitcher of water or a pot of coffee. He lets his music take its shape sometimes through the advice of a chemical haze and the visions that begin their wavy ascents to the eyes, when there’s nothing to see in front of them but a hallucinogenic rambling, a smear of frozen darkness suddenly waking up and getting loopy and demented. Neil Halstead will be featured on National Public Radio’s World Cafe on Friday, November 9, 2012. Slipper Room has some issues and this show has now been CANCELLED. However, we have found a replacement venue. Neil will be playing at Rockwood Music Hall on Oct 4. Doors at 9:30. Neil Halstead on at 10. No support. Ticket prices remain the same at $15. Neil’s new album “Palindrome Hunches” will be available September 11 on CD and LP in the US at most fine independent music retailers. 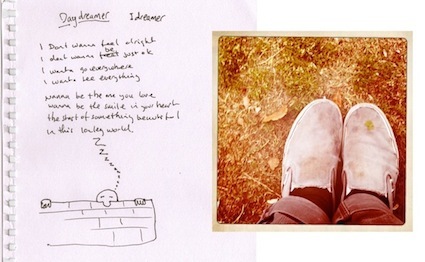 While supplies last, you will receive a free 7” with two unreleased songs with purchase of the new album. Los Angeles, CA) … Neil Halstead (Slowdive, Mojave 3) announces a fall tour in support of his September 11th release, Palindrome Hunches (Brushfire Records). Palindrome Hunches, the follow-up to Halstead’s acclaimed sophomore solo effort Oh! Mighty Engine finds the Cornwall, England-based musician continuing to craft moody and endlessly mesmerizing folk-infused songs. This time around, Halstead teamed up with producer Nick Holton and members of Wallingford’s Band of Hope (including Ben Smith on violin, Drew Milloy on double bass, Paul Whitty on piano, and Tom Crook on guitar) to achieve a sound that’s both remarkably rich and piercingly intimate. This fall Halstead will tour across North America playing intimate shows at venues such as Eddie’s Attic (Atlanta), Schuba’s (Chicago) and Largo at the Coronet (Los Angeles). Additional shows will be added. 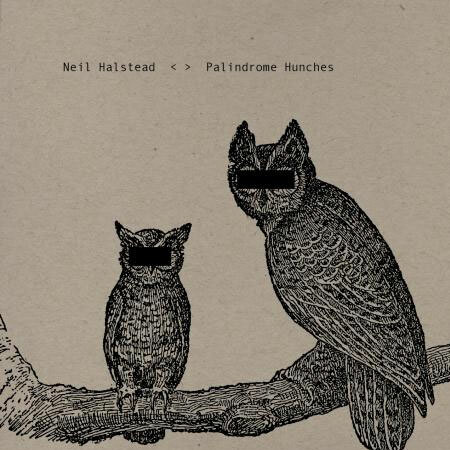 Tuesday at 4pm PST on Turntable.FM Neil Halstead will be spinning a few new songs from his upcoming album “Palindrome Hunches” and some favorites from his earlier work with Slowdive and Mojave 3 and more. 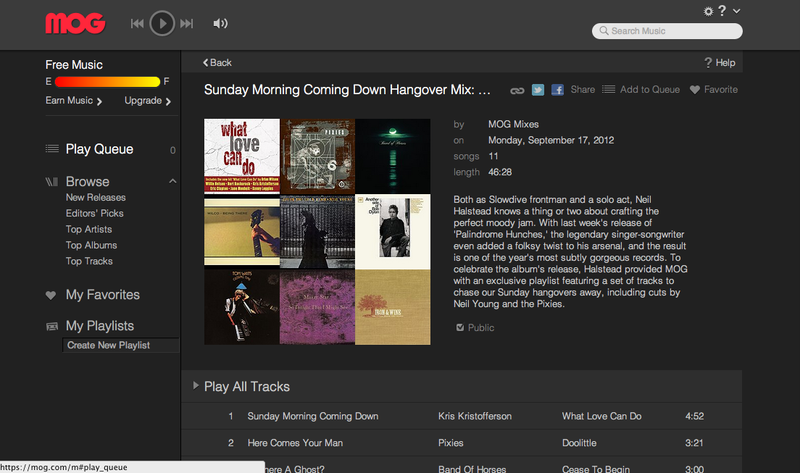 Turntable is available in the US only for now. Check it out here and please pass this along! With Wimbledon in full swing, we thought we’d share a b-side from Neil Halstead called “Tennis For Dennis” it will appear on a 7″ available for free with purchase of the album at indie retail on Sept 11. Brushfire Records is giving away a digital sampler over at www.noisetrade.com/brushfirerecords it features tracks from ALO, Bahamas, Neil Halstead, Release the Sunbird and Zee Avi. Head on over and grab some free music! “Full Moon Rising” Free Track! 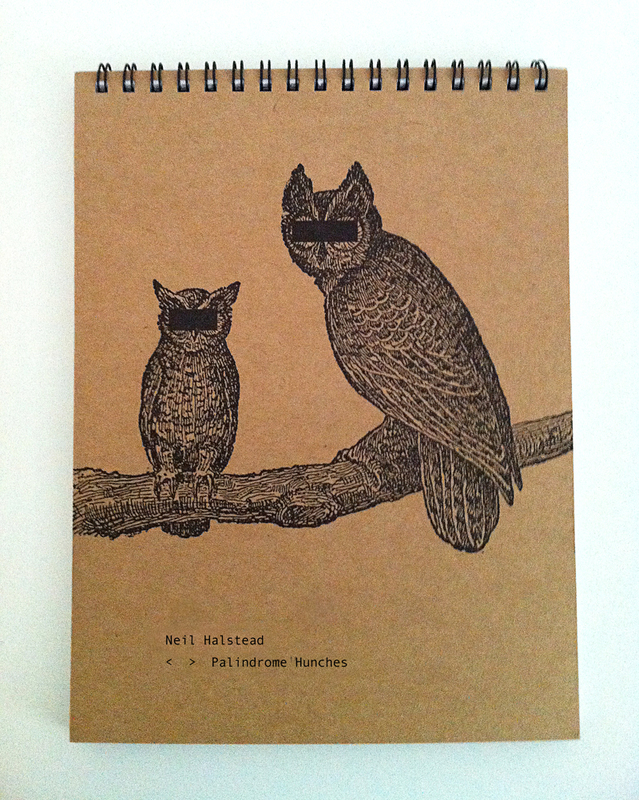 Palindrome Hunches will be released by Brushfire Records on September 11th. stay tuned… new album coming later this year. 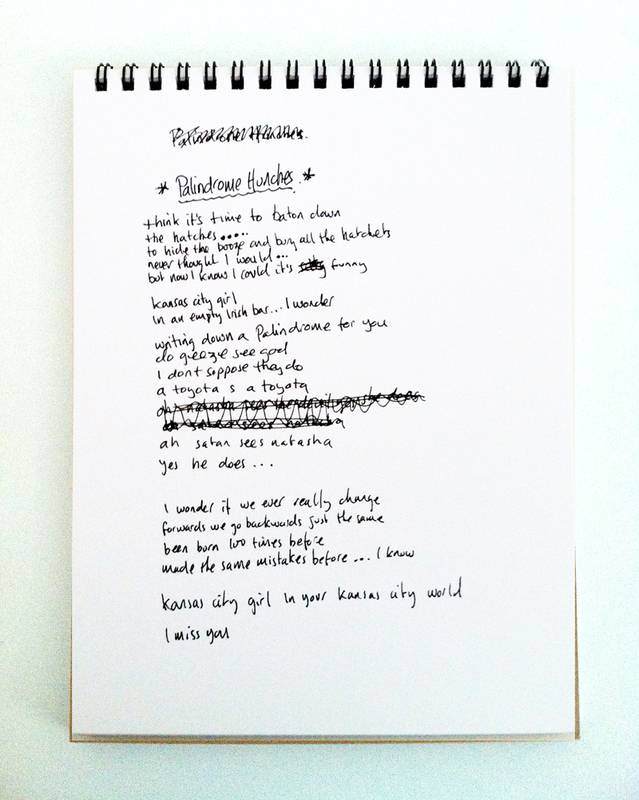 This Warm December, A Brushfire Holiday Vol. 2 - Out NOW! Brushfire Records new release “This Warm December, A Brushfire Holiday Vol. 2” available now! Remember 25% of the profits from this album will be donated to charities benefiting music education for youth, including Little Kids Rock and The Silverlake Conservatory. 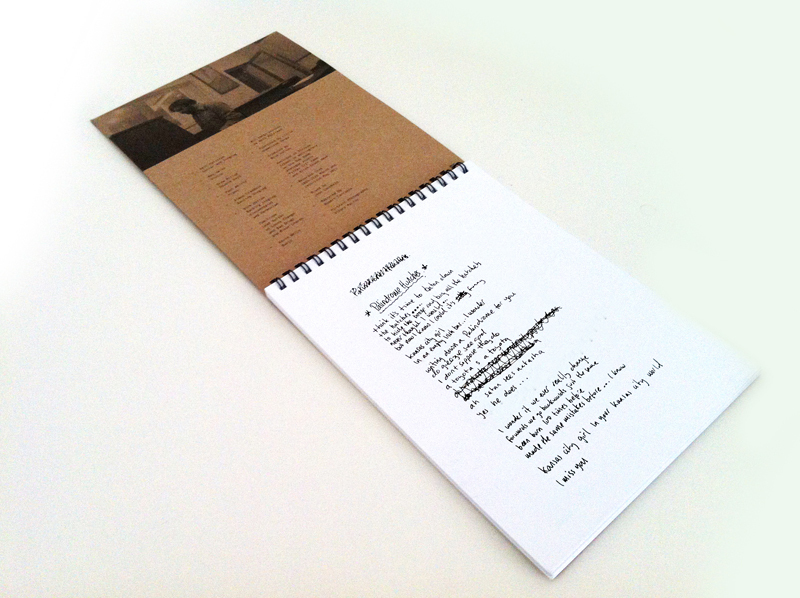 Get the album now at ThisWarmDecember.com! On November 15th, Brushfire Records will be releasing “This Warm December: A Brushfire Holiday, Volume 2”. It includes a song by Neil called “Home For The Season”. There is a preorder up now, and all orders through December 1st will be eligible to win some pretty great prizes including a signed Ukulele from Jack Johnson, an Autographed Microphone from G. Love, a Matt Costa snowboard,and more. They’ll also be unveiling acoustic performance videos for all of the tracks on the album. over the coming months Go check it all out at www.thiswarmdecember.com. 25% of the profits from this album will be donated to charities focused on musical education for kids like Little Kids Rock, and the Silverlake Conservatory. New China Tour Dates Announced! Neil is to play in China for the first time, the tour will kick off on April 16th in Beijing. Neil will also be playing at the inaugural Truck USA Festivalin Woodstock, New York on May 2nd, Wood Festival in Oxford, London, and South East, UK on May 21st, and Caribana Festival in Geneva, Switzerland on June 12th. After an overwhelming response to the inaugural Bondi Beach event in 2008, The Happening finally returns to Australia this March. A celebration of surf culture and community and its reach beyond the waves into the world of music, art and film - The Happening 2010 will be held in Sydney, Brisbane and Melbourne, bringing together under one roof: Brushﬁre Records musicians Matt Costa, Zee Avi, Neil Halstead and Will Conner; film-makers George Greenough, Chris and Emmett Malloy – previews of 180° South and The White Stripes Under Great White Northern Lights – plus the exhibited works of contemporary artists from The Surf Gallery, Laguna Beach, California. The history of The Happening harks back to 2002 when professional surfer and filmmaker Chris Malloy, his cousin, filmmaker and owner of Brushfire Records Emmett Malloy, and Will Pennartz of The Surf Gallery brought together three disconnected elements of beach culture – art, film and music – into a single event. In 2008, the event extended its reach traveling to Sydney’s Bondi Beach Pavilion, Tokyo, London, Cornwall and Paris - spreading surf culture around the world. Heading up The Happening 2010 is MATT COSTA. Growing up in Huntington Beach, California, Costa began songwriting during an 18-month rehabilitation period following a serious leg injury that put pay to a promising skateboarding career. 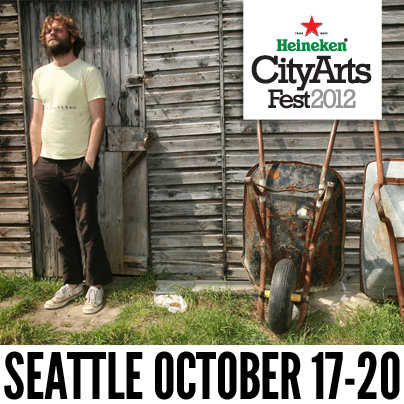 On the strength of his debut release, the folky, beautiful Songs We Sing, Costa earned a rep as an L.A. buzz act, crisscrossed the U.S. in a van, and performed at all the major North American music festivals including Coachella, Lollapalooza, Sasquatch, Bonnaroo, and Austin City Limits among others. In 2007 Costa recorded the follow-up Unfamiliar Faces, again on Brushfire Records. He is currently working on new material. Next up is NEIL HALSTEAD. 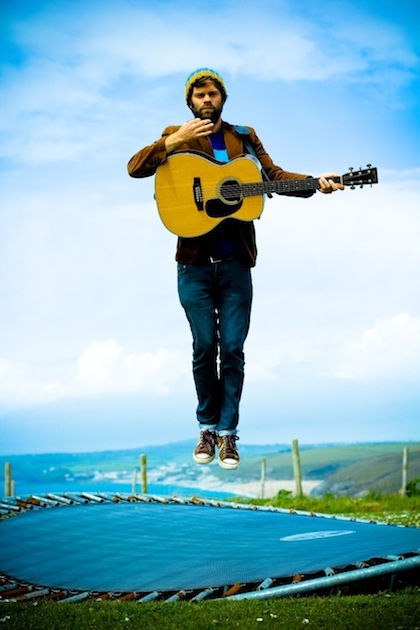 Based in the English coastal town of Newquay, Halstead is one of Britain’s most respected songwriters. 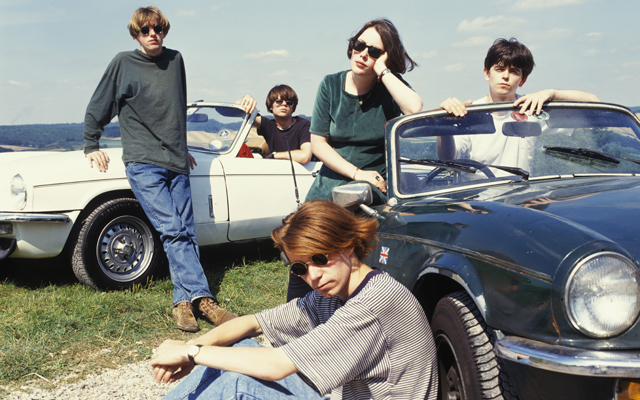 The singer and guitarist cut three albums fronting Slowdive, before forming 4AD favourites Mojave 3 in ‘95. Halstead made his solo debut in 2002 with Sleeping On Roads and a follow-up on Brushfire in 2008, Oh! Mighty Engine. ZEE AVI was born on the island of Borneo, later moving to Kuala Lumpur, Avi learnt to play guitar at 17. Beginning to write and perform, she posted her songs on YouTube for a friend to hear. The viral buzz around her postings eventually resulting in the release of her 2009 self-titled debut album on Brushfire/Monotone Records. Picking up the opening slot is local Byron talent WILL CONNER. With a reputation for making music with a pure and unwavering sound, CONNER along with special guest 21st century soul surfer DAVE "RASTA" RASTOVICH, will open proceedings performing tracks from his new album Sailing, Love & Food. Woodshed Films will tour special extended previews of 180º SOUTH the latest film by CHRIS AND EMMETT MALLOY - and, THE WHITE STRIPES UNDER GREAT WHITE NORTHERN LIGHTS directed solely by EMMETT MALLOY, as well as short films by legendary surf cinematographer George Greenough. 180º SOUTH: In 2005 filmmaker Chris Malloy took a trip to Patagonia with Yvon Chouinard - one of the most unique and prolific environmentalists - and writer/filmmaker/producer Rick Ridgeway. It was then the idea for what would be come the film 180° South was officially hatched. The film follows young American adventurer Jeff Johnson’s journey, following in the footsteps of Chouinard and best friend Doug Tompkins’ 1968 exploration of untouched mountain ranges and un-surfed coastline, on a 5000-mile expedition from California to deep Patagonia. THE WHITE STRIPES UNDER GREAT WHITE NORTHERN LIGHTS: In the summer of 2007, The White Stripes embarked on a cross-country Canadian tour to accomplish their goal of performing in every province and territory across the expansive northern nation. A captivating mix of striking live footage and poignant off-stage moments, this visually stirring and emotive feature length film celebrates the band’s 10 year history, bringing the band full circle in their career to a place reminiscent of how they first started out - shows where no one knew who they were, and where they were left to make a first impression with their music. At each of the Happening shows will be a gallery space exhibiting works from the following artists and photographers. Artists: Jeff Canham, Harry Daily, Andy Davis, Ned Evans, Julie Goldstein, Yusuke Hanai, Alex Kopps, Greg Lamarche, Michael Leon, David Lloyd, Geoff McFetridge, Randy Noborikawa, Scott Richards, Mark Tesi, Pablo Ugartetxea, Tyler Warren, Alex Weinstein and more. Photographers: Lorene Carpentier, Joe Curren, Herbie Fletcher, Laura Flippen, Michael Halsband, Ryan Heywood, Kassia Meador, Serena Mitnik-Miller, Jason Murray, Dane Peterson, Steve Sherman, Scott Soens, Patrick Trefz and more. 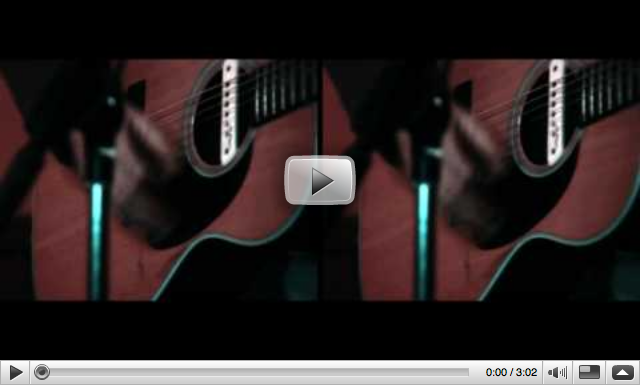 Check out the official music video for “Witless or Wise” off the album Oh Mighty Engine! The video was filmed at The Beachland Tavern in Cleveland, Ohio. 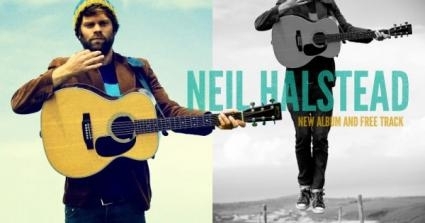 Join the Neil Halstead Mailing List! We’ve just created a new mailing list, so make sure you sign up to stay up to date! You can sign up by clicking here, or by clicking the image below. Thanks! 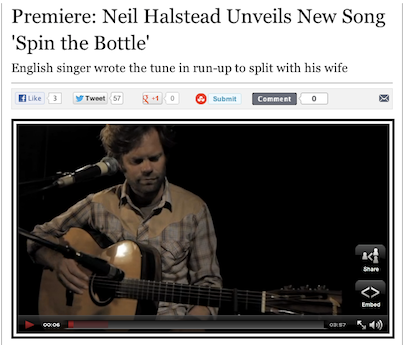 Neil Halstead joined up with the good folks at $99 videos to shoot a clip for “Elevenses” from his latest album “Oh! Mighty Engine”, you can check it out here. 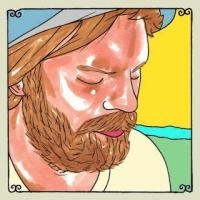 Also, Neil recently recorded a session with the good folks over at Daytrotter. You can listen and read about it over on Daytrotter.com. Source: NPR Listening to Neil Halstead, I always run through a gamut of emotions: No matter what's going on in my life, his music puts me into a blissful dream state, and I'm happy. Yet at the same time, his breathtaking voice and guitar work are beautiful enough to make me want to weep. When he performed this session at KEXP, I was eager to see what emotions he'd put me through this time. Source: Uncut Magazine 3 Star Review of Neil's first Brushfire Records release, "Oh! Mighty Engine"